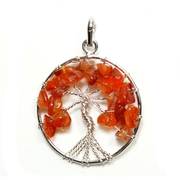 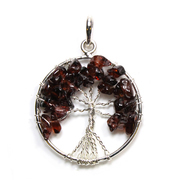 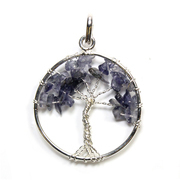 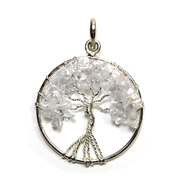 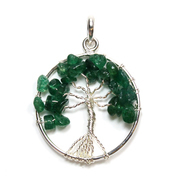 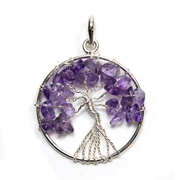 Tree of Life jewellery reminds us of the inter-connectedness of all things at a fundamental level. 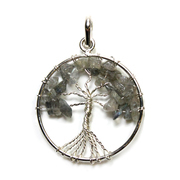 It represents the life force of the universe flowing through root and branch, stretching for the sky with big dreams, while remaining firmly rooted in and supported by the earth. 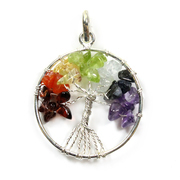 It is a motif that is seen in almost all religions and belief systems across the world, from the Garden of Eden to the evolutionary trees of Charles Darwin. 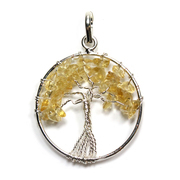 Just like the trees it depicts, Our Tree of Life jewellery keeps us rooted in the truth of our existence and reminds us that all life needs to be respected and celebrated.